Sunrise Track Club is holding a carwash fundraiser on Sunday, June 24 from 9 am to 2 pm at Just Cruising Coffee Shop. All donations made from the car wash will help defray the travel cost to the Junior Olympics Track & Field Meet on Oahu. Come out and help some of our youth athletes and in the process have your car or truck washed. I’m a firm believer in physical education of our youth. While we are in a midst of an obesity crisis in this country, bureaucrats look at trimming the educational budget by taking courses like PE out of our schools. That is why I am in total support of anything that rewards our youth for being active and in continuous movement. 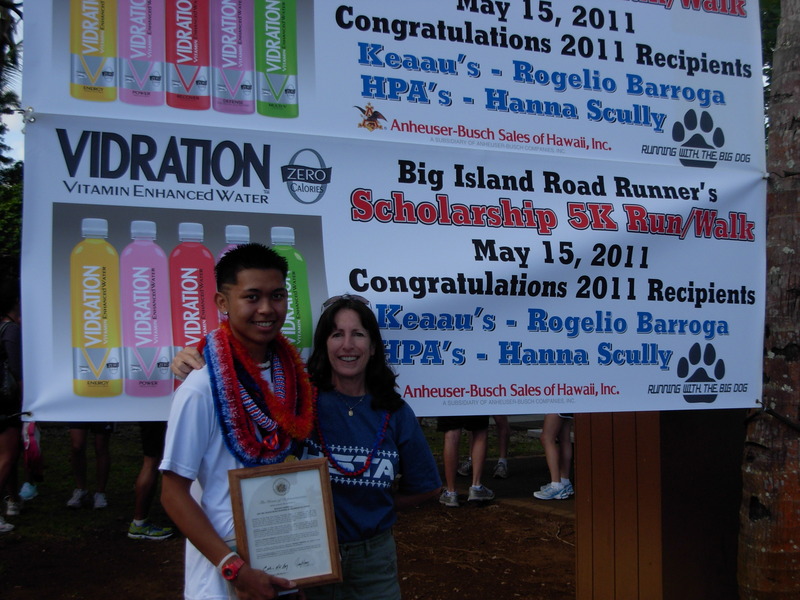 For the past several years the Big Island Road Runners have been awarding two high school harriers, one boy and one girl, with a $1,000 scholarship to apply towards their college education. The money was a gift from Richard and Virginia Alderson who wanted to help local cross county and/or track runners who are in financial need. The Alderson’s, along with Corp Counsel attorney Joe Kamelamela, Department of Education Hilo District Office Resource Teacher Dano Bank and the Big Dog sit on the selection committee that determines who will be the recipient. 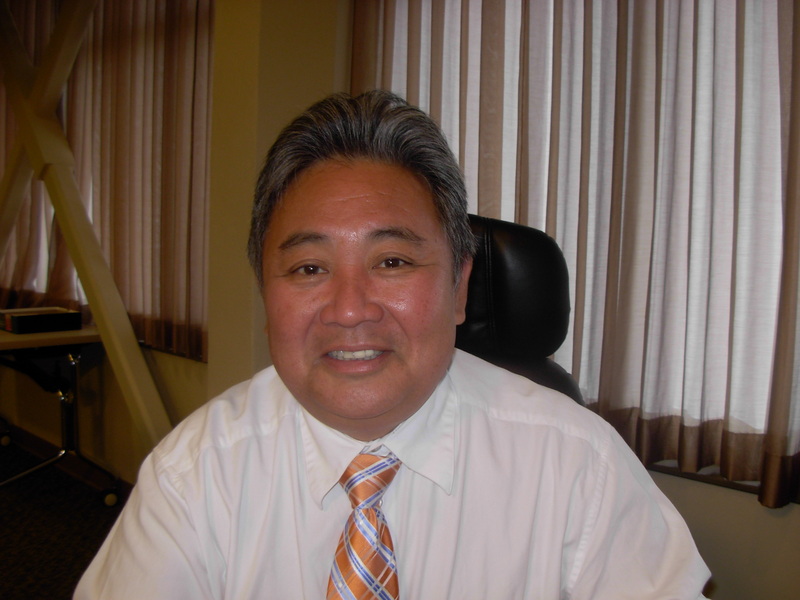 “This year we had the most applicants and our decision was very difficult,” Banks said. 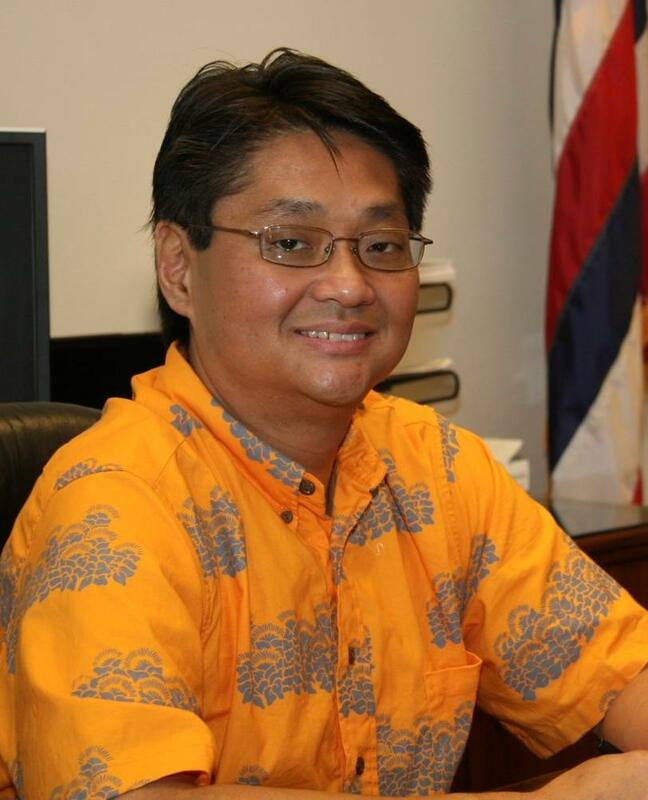 After many hours of reviewing the applications the committee decided to give Honokaa’s Robert Connors and Keaau’s Deann Nishimura-Thornton each a $1,000. 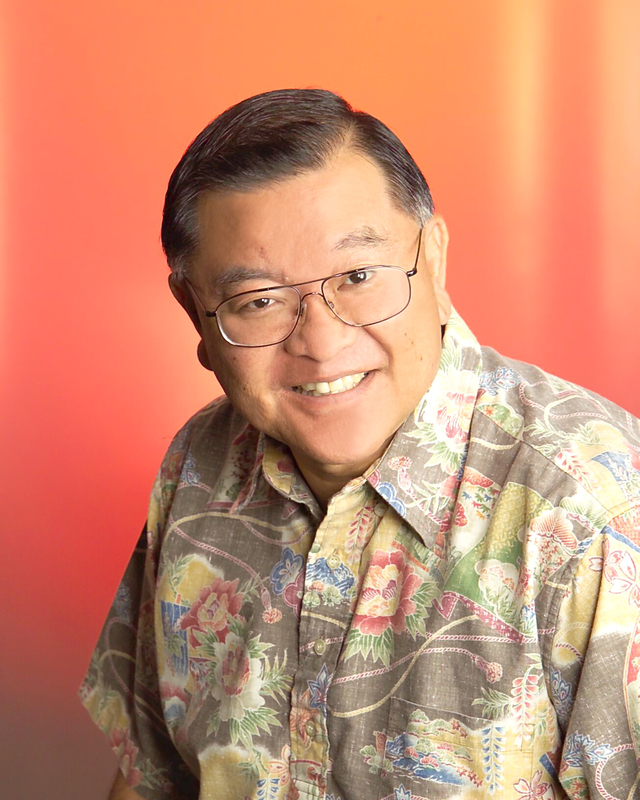 “The applicants were all outstanding so we decided to give an additional $500 to Waiakea’s Kelsie Kobayashi,” Richard Alderson said. All three wowed the selection committee with their years of experience and love for running. 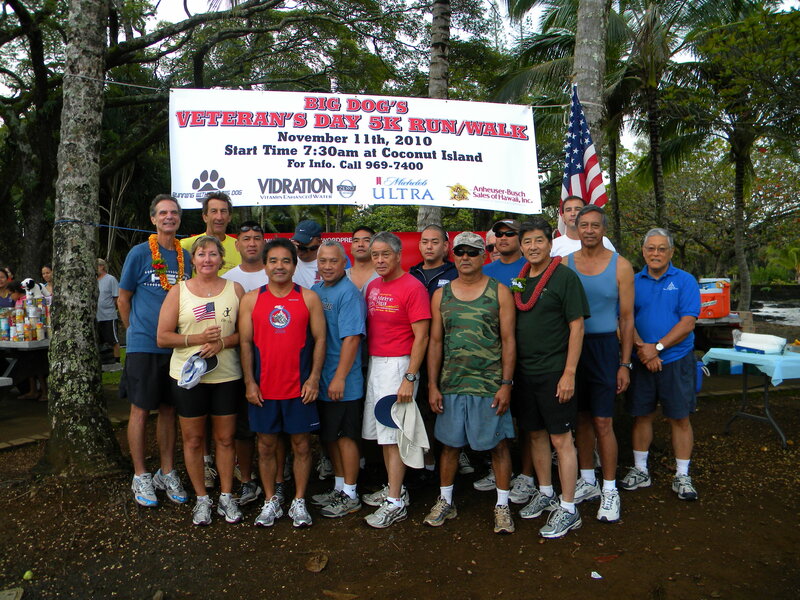 Nishimura-Thornton often ran in community events over the past six years and regularly placed in the Big Island Marathon’s 5K races. BIRR scholarship over the past several years, Connors becomes the first Dragon to win the award. 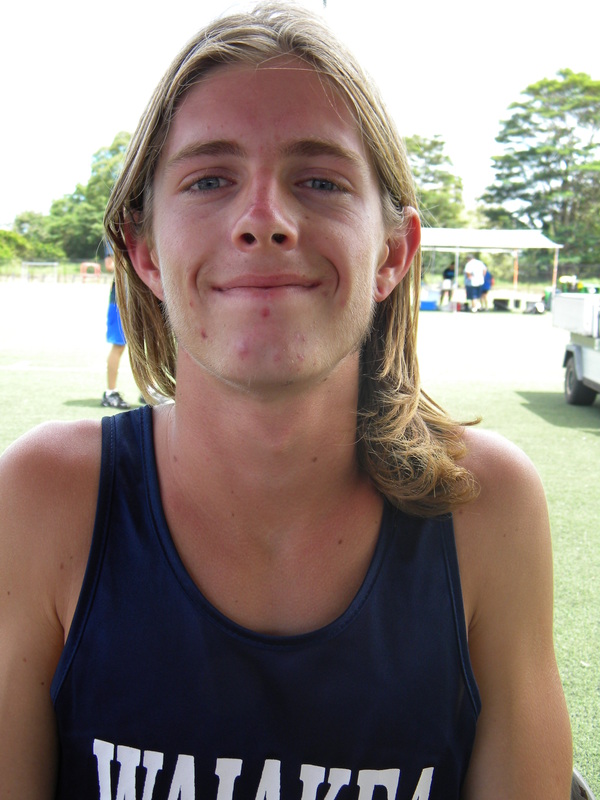 “Long distance running has taught me to overcome adversity and has made me mentally strong,” Connors said. a centipede just before the championship race and not wanting to let his team down still ran the race, helping Honokaa to win another team title. “To me, long distance running is not for the weak minded; it is for those who know what it takes to give it everything you got and more to accomplish your goals,” Connors said. Connors transferred to Honokaa during his sophomore year and in his attempt to fit in tried some inappropriate classroom behavior. 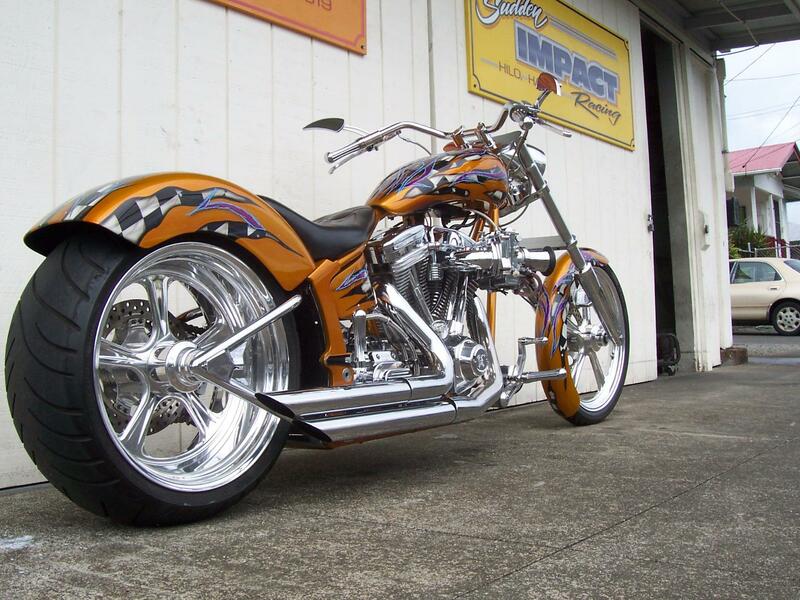 In his junior and senior years Connors became a role model that the underclassmen could look up to and as a result he helped put in motion the Honokaa Max Out 212 Degree. “It primarily works because volunteer upperclassmen choose to sacrifice their lunch recess to help 9th graders feel welcome in high school,” he said. Besides Nishimura-Thornton and Connors the selection committee wanted to add an additional half scholarship to Waiakea’s Kelsie Kobayashi. 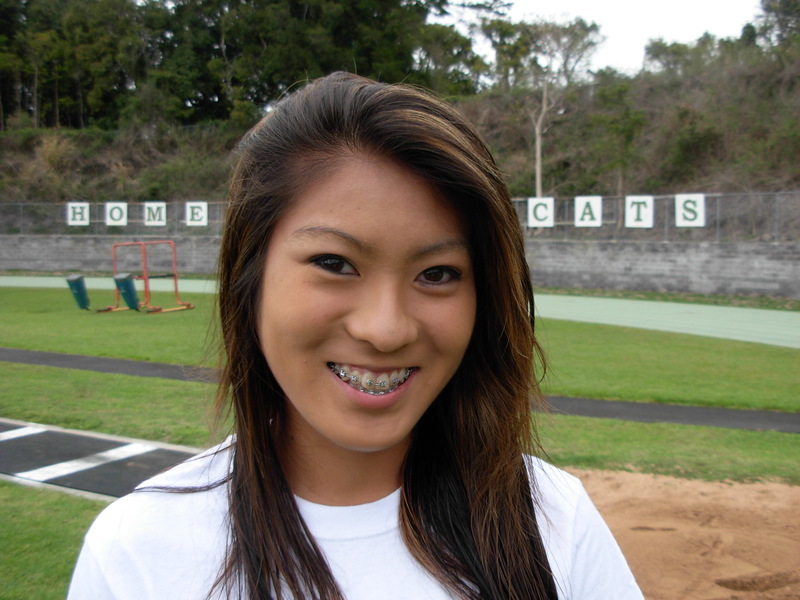 Kobayashi has participated on the Warriors varsity track and cross country teams all four years as one of the top distance runners on the Big Island. Kobayashi points to the discipline of distance running which helped her to become successful in the classroom. Through her four years of prep competition Kobayashi has learned the secret to long distance running. Nishimura-Thornton plans on attending Northern Arizona University with hopes of majoring in Environmental Science. Connors has been accepted to Colorado Mesa University where he will major in kinesiology. “The dedication and commitment to running and staying in shape has influenced me to pursue a career in kinesiology,” he said. 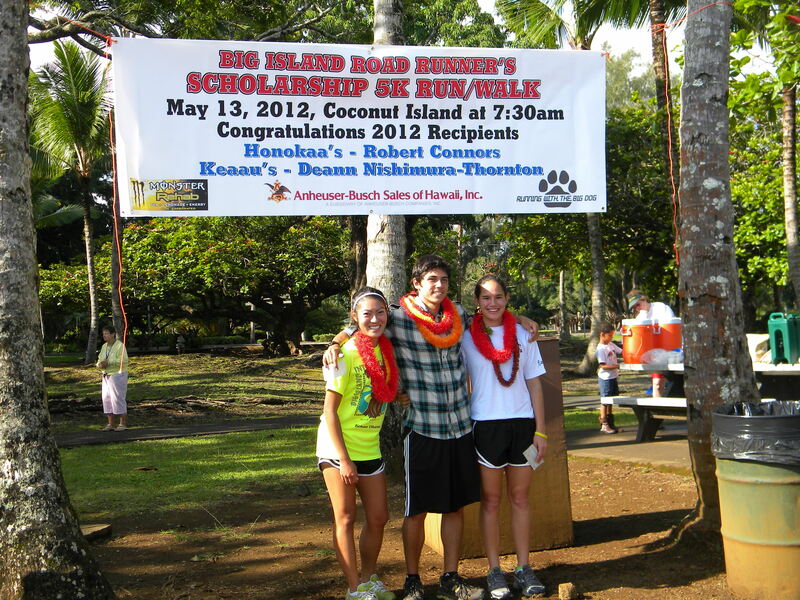 All three of these young people were on hand Sunday to participate in the Big island Road Runners 5K (3.1 mile) race. Following the event a formal ceremony took place and each were awarded with their scholarship checks. The 5K event was won by Chris Gregory in 17 minutes and 27. The women’s division saw Kobayashi take first place, even though the gritty senior ran the 3K in the state championships on Friday and Saturday where she finished fourth in the State. Despite a foot injury Connors also participated in the 5K and the day before helped the Honokaa relay team finish 7th in the State. Each of the awardees journey began with their physical education teachers in middle school who provided them with the tools to stay healthy and fit. 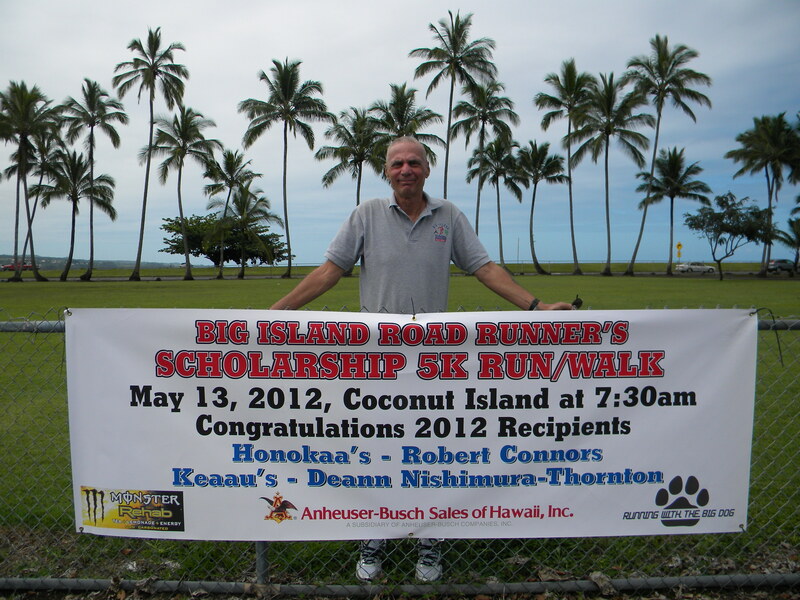 The run is free and open to the public, however donations to the scholarship fund are greatly appreciated. This event is a run/walk and all are welcome. 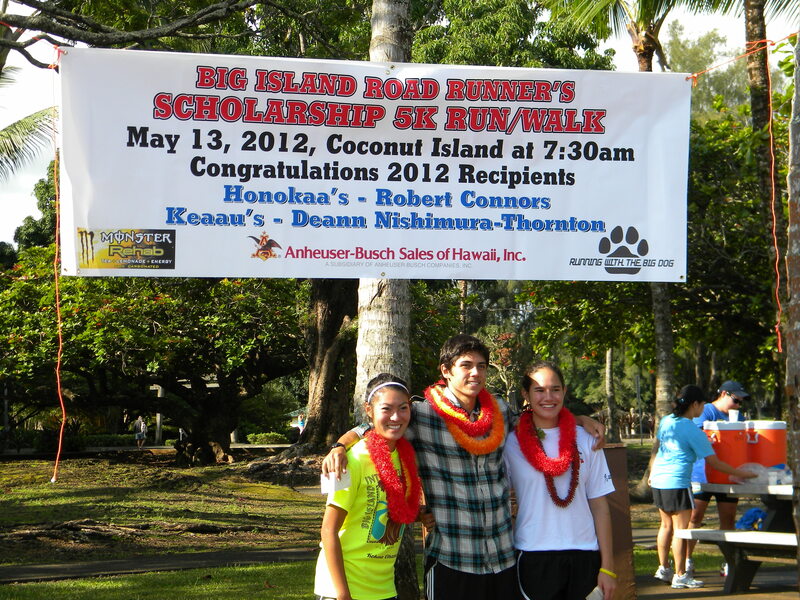 Each year the Big Island Road Runners awards two promising high school seniors a $1,000.00 scholarship. 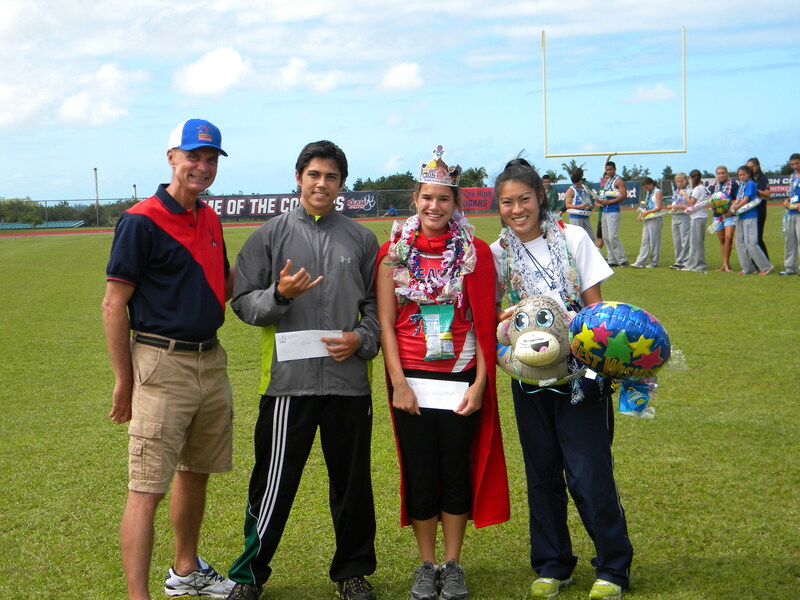 This year’s recipients are Keaau’s Deann Nishimura-Thornton and Honokaa’s Robert Connors, full $1000 each and a half scholarship to Waiakea’s Kelsie Kobayashi. Come out and support our young runners and in the process do a 3.1 mile run/walk and keep yourself healthy. Congratulations to the Road Runners for once again supporting the youth in our community.